Total Foundation Solutions is a professional foundation contracting service in Edinboro, Erie, Warren and the surrounding areas. We specialize in foundation repair, foundation replacement, wall repair & more in Northwestern PA and Western NY. Owner Brian Gillette opened Total Foundation Solutions 30 years ago, with the mission to assist local homeowners with seamless wall repair and foundation services. Total Foundation Solutions also offers trench breaking, deck piers and helical, push & slab piers, utilizing expert installation and quality products for every project. If your Northwestern PA and Western NY home is showing signs of foundation issues, don't hesitate to call Total Foundation Solutions for more information about available services. We look forward to hearing from you! 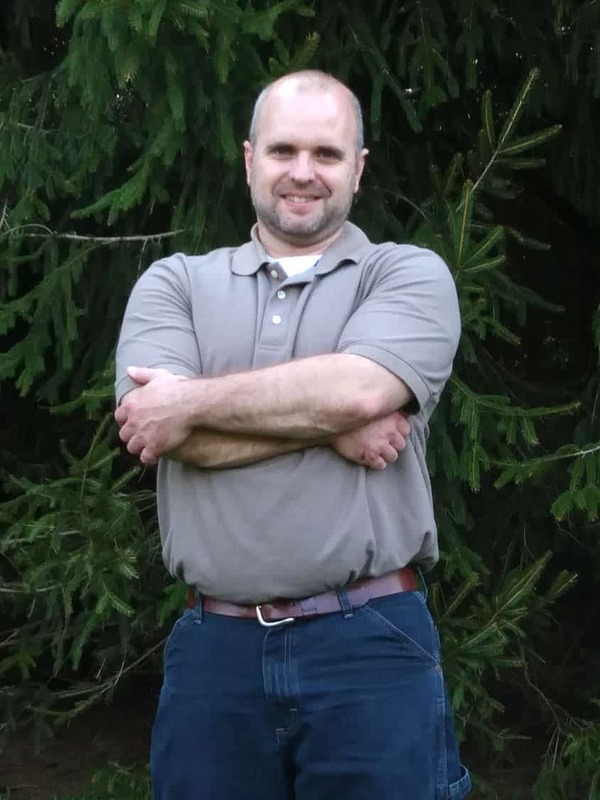 Total Foundation Solutions was opened in 2018 by Brian Gillette of Edinboro, PA. Brian has spent nearly thirty years perfecting his craft in the construction, facilities and home improvement industries and holds a BS in Construction Management. Spending time working in various roles in these industries has given Brian the unique advantage of seeing his process from multiple perspectives. His work as a Navy Seabee also provided professional training for emergency construction in high-pressure situations. Brian aims to use his experiences to consistently provide homeowners with the highest level of service. Brian enjoys providing Total Foundation Solutions customers with quality foundation solutions and feels grateful to be able to remove an area of concern from the lives of local homeowners. In his spare time, Brian cherishes days spent with his wife and two children on their family farm.